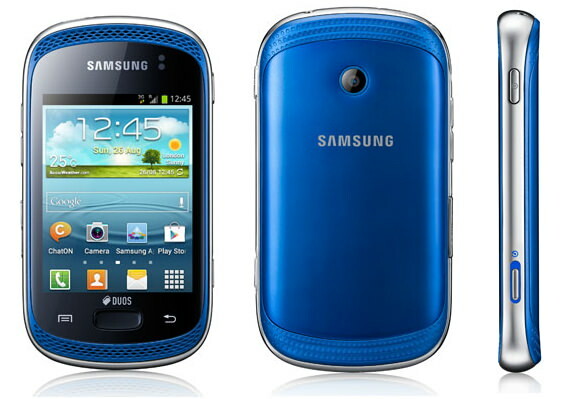 Good news for Samsung's galaxy music owners, the company rolling out Android 4.1.2 Jelly Bean update for your device. The update available via over-the-air and Samsung Kies suit. Currently the Jelly Bean update supports Galaxy Music single SIM version(S6010) on united kingdom, lets expect it will be available for dual SIM version(S6012) on more countries coming soon. The phone features 3-inch full touch screen with 240 x 320 pixels resolution. Galaxy Music comes with 3 MP camera with auto focus features. It has 512 MB of RAM and 4 GB internal memory also users can expand up to 32 GB using Micro SD card. The phone now available on Samsung India e-store for Rs 8150.